Gianni completed an Honours Degree in Property and Valuations including a thesis on the Melbourne commercial property market. 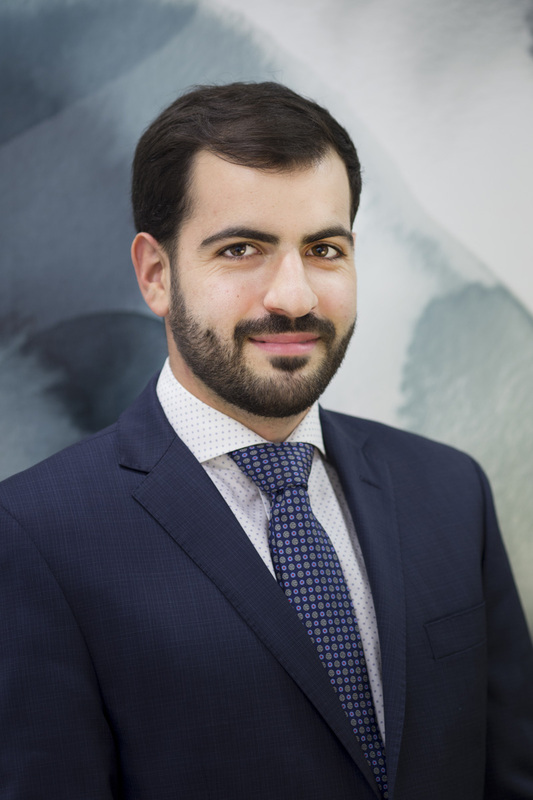 With an emphasis on exceptional customer service and maximising his client’s investments, Gianni brings a diligent and professional approach to his work. Gianni’s personable and energetic nature make him a delight to do business with.